Livorno, Tuscany coast, is am amazing town. Cycling the seafront, the hills and the countryside just few kilometers from the city center is amazing. With the bike you can enjoy dazzling sunsets and the stunning sea's deep blue from the cliffs. Below some clicks and shots from Montenero and the cliffs route, Calafuria, Romito, Sassoscritto. Veloce provides bike rental service at accommodation or by pick up from our shop in town. Choose the type of bike from the ones available and book your cycling holiday in Livorno area. 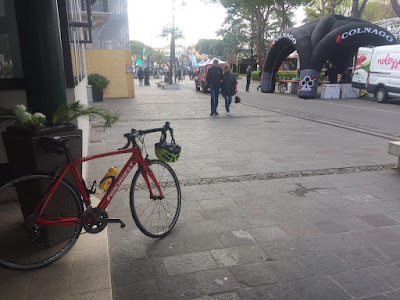 Full carbon road bike for rent in Livorno. Cycling Europe with Veloce bike rental, from Zurich Switzerland to Provence, France. Our customers mailed us this pictures shot in occasion of their cycling vacation enjoyed between Switzerland and France, from Zurich to Provence by Veloce bike rentals delivered and collected at their accommodations. Fancy a ride in Sicily? We provide you the service with road bikes, e-bikes, hybrid and MTB! Just need to choose what you need! Service with delivery and collection at accommodation, also if you need pick up from the main Airports of the region! Self cycling excursion on Pyrenees, carbon road bike rental in Spain by Veloce Corporate. Our customer enjoy self cycling excursion on Pyrenees in occasion of the high quality carbon road bike rental provided for rent at her accommodation in Santander, Cantabria region of Spain. Ready...Steady...Cycling with Veloce bike rentals! Bikes delivered directly at your hotel or apartment and ready to ride! 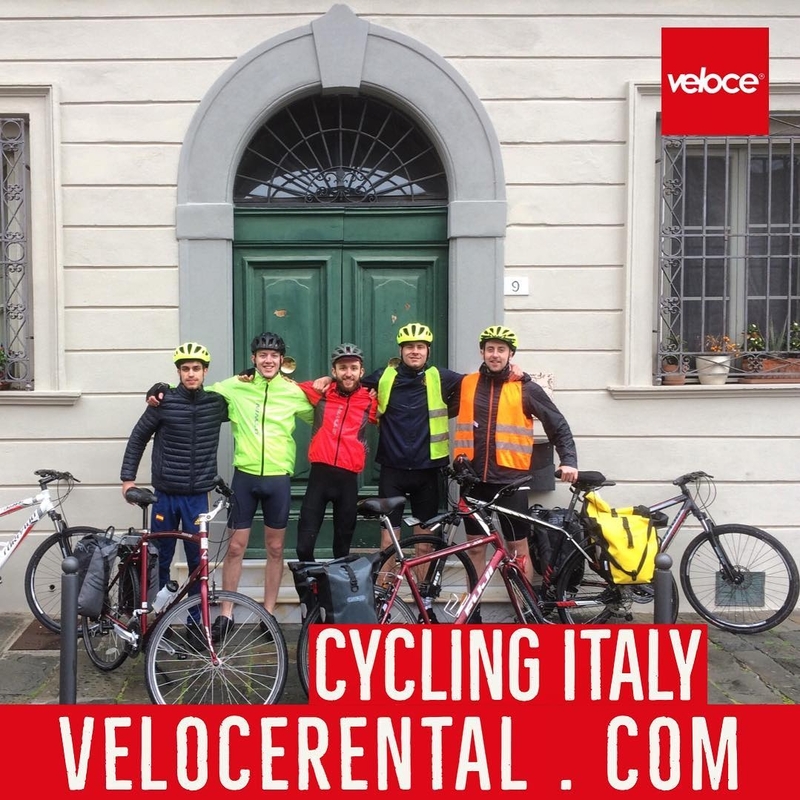 Reserve your full carbon bikes with Veloce and enjoy the cycling experience trough Italy without be stressed with your bike on plane or a train! Send us an email to booking@velocerental.com with dates from/to, number of cyclists and heights! We will send you a quote with all the info and discounts for advanced reservations!